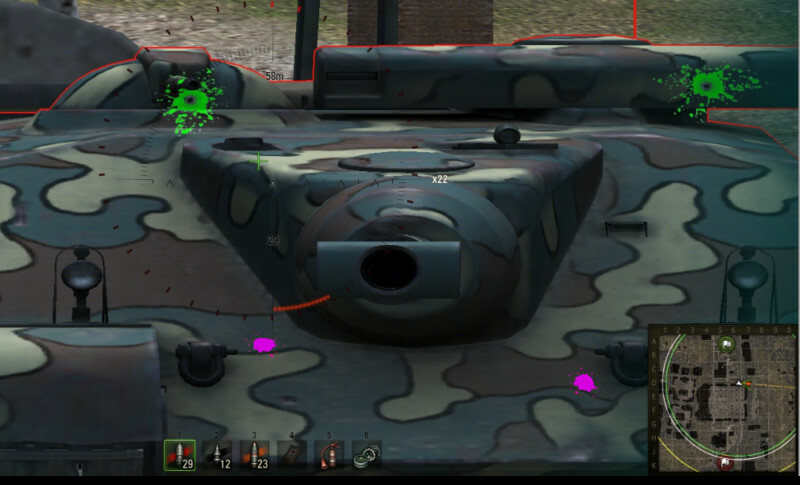 Hawg's Paint Ball Damage...This mod will improve your game play by marking a penetrated shot with a green paintball splatter and a red splatter on non penetrated shot. 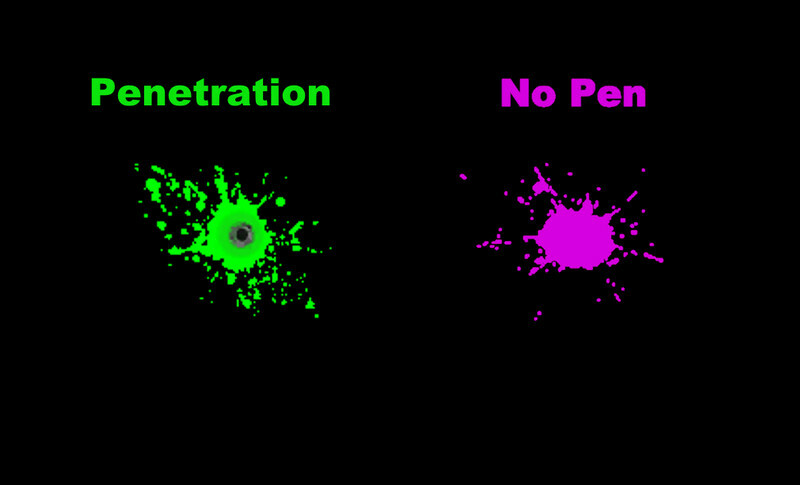 You will know where to aim your next shot and not waste it on a Non penetrating shot. 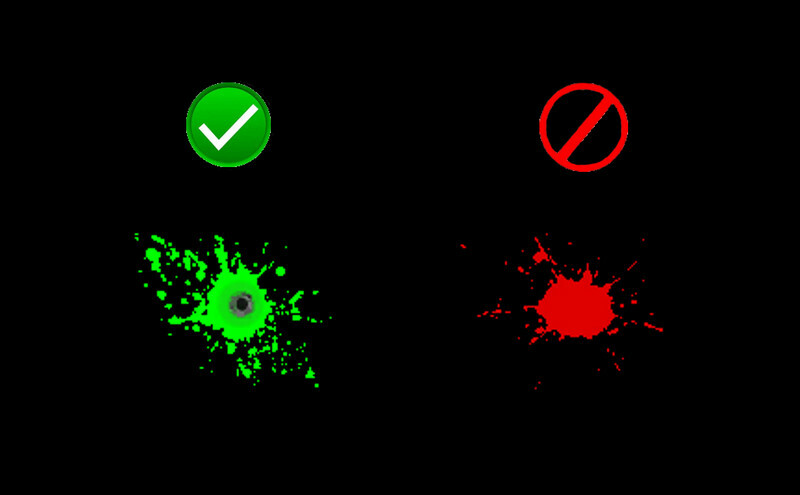 Unlike other paintball mods that have multi color chart that are hard to recognize and remember what color is what, Hawgs paintball is simple....Green splatter you aim for and red splatter you don't.....it just that simple. Easy to install..
2 version included , Normal and Color Blind .